Old Glory and a glorious day! 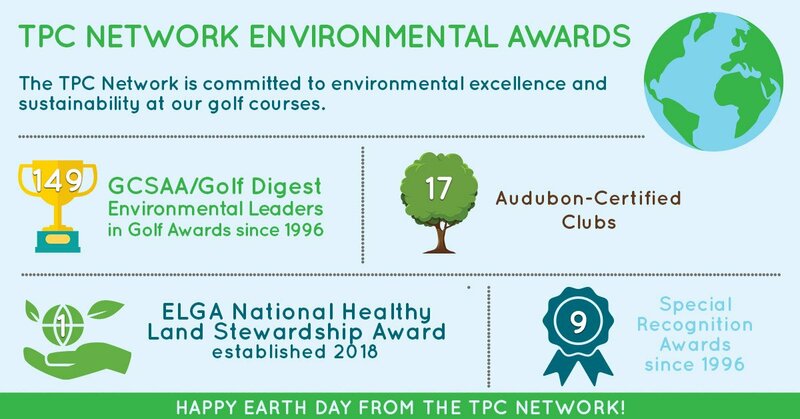 TPC Potomac at Avenel Farm shared a post. Day-night doubleheader? 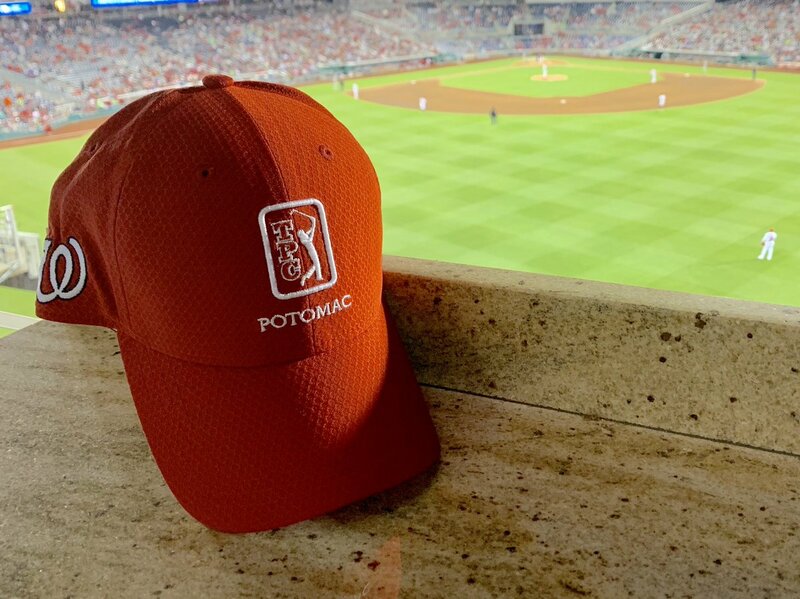 Head straight from the golf course to the ballpark with a Washington Nationals TPC Potomac hat! TPC Potomac at Avenel Farm is at TPC Potomac at Avenel Farm. What is your favorite hole at TPC Potomac? Day-night doubleheader? Head straight from the golf course to the ballpark with a @Nationals TPC Potomac hat! Congratulations, you've made it halfway to the weekend! Who is playing golf this weekend? Absolutely incredible! 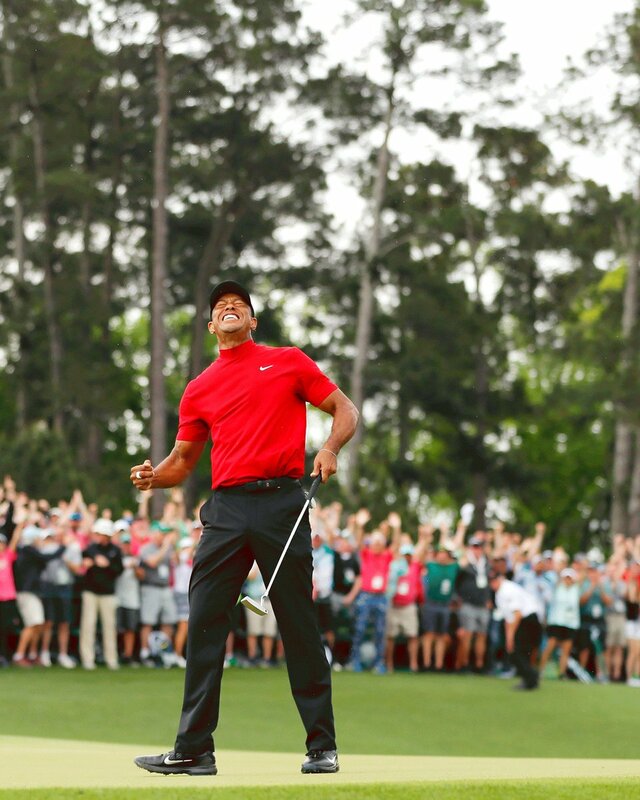 Congratulations, Tiger Woods! 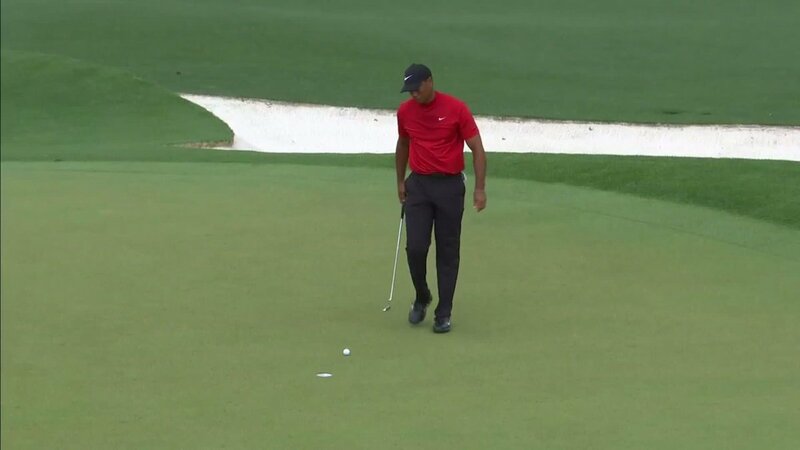 Tiger Woods has won the Masters. His 81st PGA TOUR win. Last summer, TPC Potomac played host to two-thirds of the final pairing at #themasters. Who takes home the Green Jacket tomorrow? 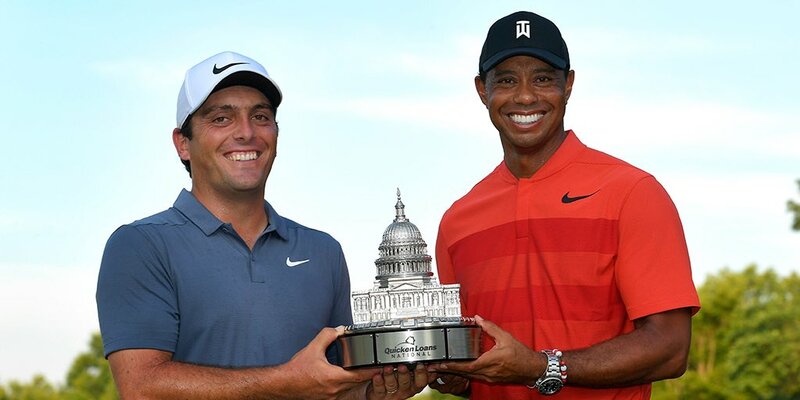 Congrats @F_Molinari on a great win @QLNational! Thanks to the fans, volunteers, @TPCPotomac and my @TGRLiveEvents staff for a successful week! MARC LEISHMAN: The condition, I don’t think we play a course in better condition all year. The fairways are just perfect, greens are good. The rough’s thick but fair and it’s just a good golf course. CHARLES HOWELL III: Well, I’m dating myself now, but I remember the old TPC back in my first year here was 2000 and I loved the golf course then and I think now it’s even better. I think the redo of it is fantastic. RICKIE FOWLER: This golf course is kind of fun with that, you’re able to hit a variety of clubs, a handful of drivers, 3-woods, a few 2-irons each round. It’s fun. The ball will go a long ways once you do get in the fairway, but you don’t want to be playing out of the rough. You’ll be back there aways, and it’s even hard to stop it with a lob wedge in your hand trying to hit it out of there. DAVID LINGMERTH: I do think it’s a course that it’s visually kind of straightforward, it’s easy to pick good targets, so obviously I’ll probably have a bit of an advantage having played and won here. But it’s just a great golf course, I’m happy to be here. PATRICK REED: The golf course is challenging. It’s a great golf course. It’s one of those that if you hit in the fairways and you have control with your irons, you can attack the golf course. But at the same time, the greens are really firm and there are some slopes in the greens where even if you hit a drive down the fairway, you have to pay attention because you can hit iron shots that you think are going to be pretty good end up on the wrong side of the slope.